Diabetes is a lifestyle-driven disease which has become a critical health issue worldwide. In this paper, we conduct an exploratory study about early detection method of diabetes mellitus using various ensemble learning techniques. Eight tree-based machine learning algorithms, i.e. classification and regression tree, decision tree (C4.5), reduced error pruning tree, random tree, naive Bayes tree, functional tree, best-first decision tree and logistic model tree are employed as a base classifier in five different ensembles, i.e. bagging, boosting, random subspace, DECORATE, and rotation forest. 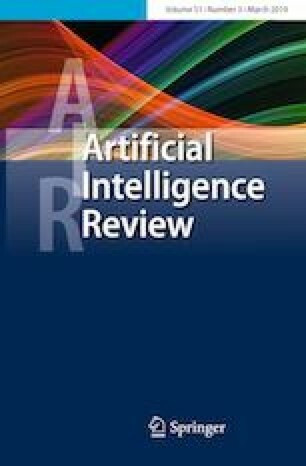 The performance of ensembles and base classifiers are thoroughly benchmarked on three real-world datasets in term of area under receiver operating characteristic curve metric. Finally, we assess the performance differences among the classifiers using several statistical significant tests. We contribute to the existing literature regarding an extensive benchmark of tree-based classifier ensembles for early detection method of diabetes disease. This work was supported by the National Research Foundation of Korea (NRF) grant funded by the Korea government (MSIP) (No. NRF-2014R1A2A1A11052981), and partially supported by the MSIP (Ministry of Science, ICT and Future Planning), Korea, under the ITRC (Information Technology Research Center) support program (IITP-2017-2015-0-00403) supervised by the IITP (Institute for Information & communications Technology Promotion).